Your ability to earn an income is your biggest asset. 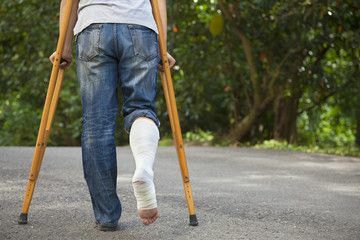 Individual disability insurance is used to replace lost income if you are disabled or cannot work due to an injury or illness. At Claremont Insurance Agency, we can tailor a Minnesota disability insurance policy to fit your individual needs. An individual disability insurance policy is a good way to cover income losses even with those who have some employer-paid coverage. Typically, disability premiums paid by you are not taxed, but employer-paid benefits are taxed. Let a Claremont Insurance Agency agent explain the different options you have when considering individual disability insurance in Claremont, Minnesota including the Blooming Prairie, Dodge Center, Hayfield, Owatonna, and West Concord areas.